Deep ruby red in colour. Raspberry and plum aromas are softened with a hint of spice from the oak ageing. 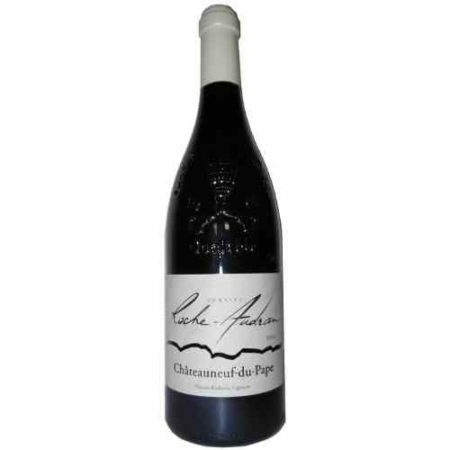 Elegant flavours of plums and dark fruit with clove linger on the well balanced palate with nicely integrated tannins. South Africa’s national grape, Pinotage arose from Prof. Perold’s crossing of Cinsaut (also known as Hermitage) and Pinot Noir. Fairview opted to create a lighter style Pinotage, achieving assertive freshness and subtle oak. Lively, flavoursome and very South African.